Double layered performance polyester fabric with Vapadri rib collar and waist. 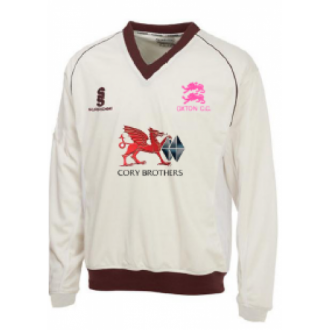 Embroidered Surridge logos to right chest and back of neck. Contrasting 3mm piping with embroidered club crest and screen printed sponsor's logo.